Today is Cyber Monday, which means the last day Black Friday deals are still available. 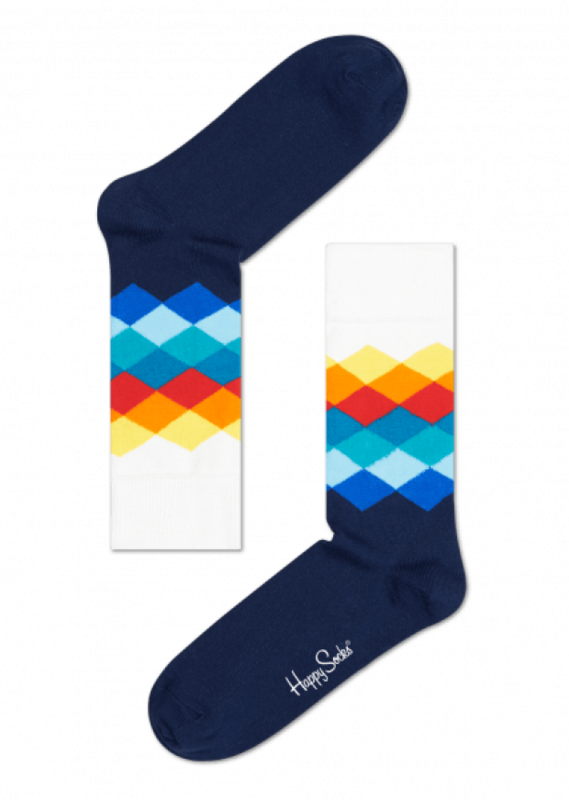 Take, for example, this offer – 40 percent off all socks (plus free shipping). Why do I want to share this deal with you? Well, for one it makes for some pretty excellent prices. Socks that are normally $12 are now $7.20. And you really start to see the value in the sock boxes. Normally a box of four socks costs $45. But with this deal that’s cut down to $27. That price is just silly. But there’s another reason I felt the urge to let you know about this discount. Because on Thursday, I found myself lounging around my house – watching the parade and waiting for Thanksgiving dinner to be ready. And you know what? The socks I was wearing – HappySocks – really, really comfortable. It’s no stretch to say these are the coziest pair of socks I’ve ever worn. I need more pairs. And now is the time to get them. It’s not Christmas unless you get some socks and underwear – two everyday essentials that everyone needs. This year, you can up someone’s sock game with the gift of HappySocks. I guarantee you they will appreciate it. Black Friday, Cyber Monday Sale! 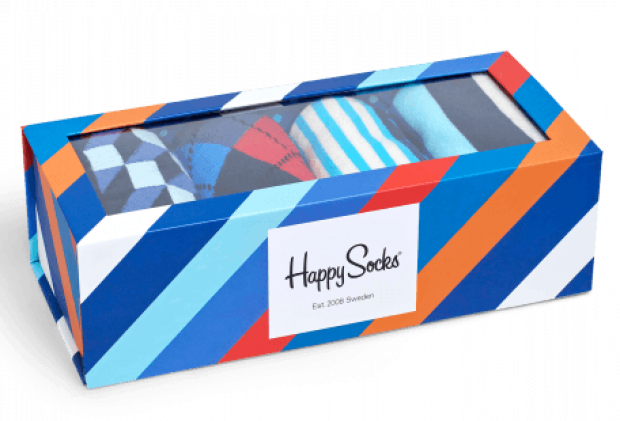 Save 40% off + Free Shipping at HappySocks.com. No promo code required.